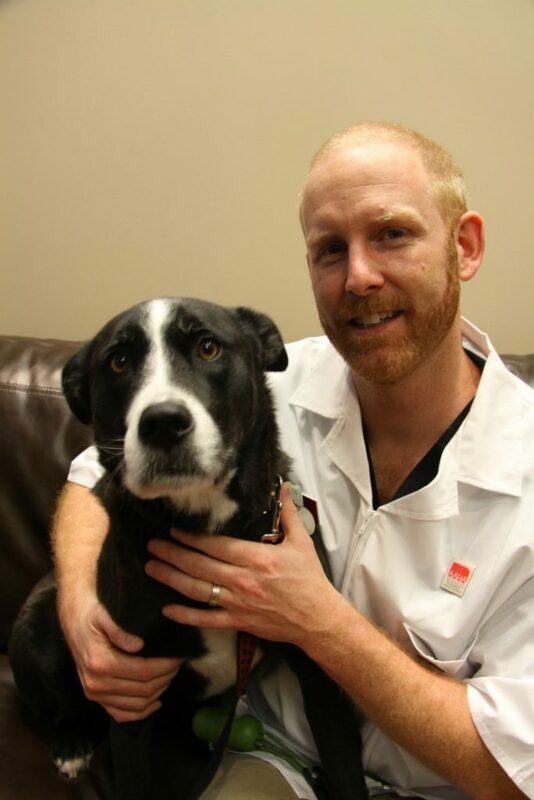 Dr. Jeremy is our distinctively energetic veterinarian on staff. His motivation for joining this field of work is the diversity of challenges that the veterinary profession provides. No two days are ever the same. 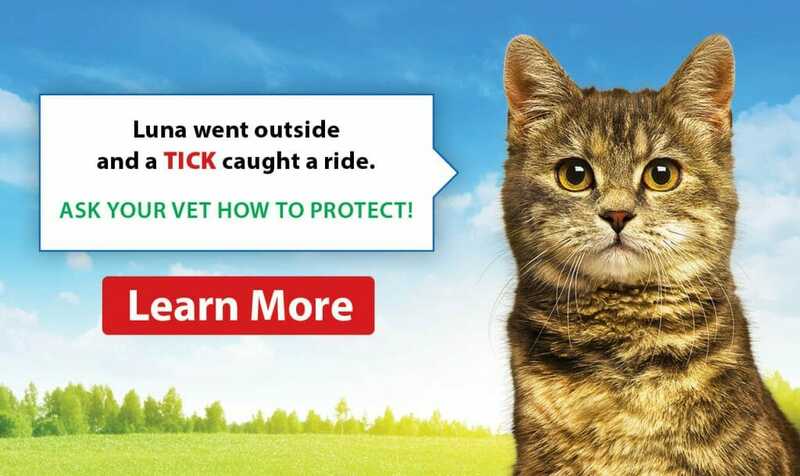 Jeremy obtained an Undergraduate degree in Human Kinetics and a Masters degree in Animal Science before graduating from the Ontario Veterinary College in 2011.  Jeremy joined the fantastic team at the Airdrie Animal Health Centre in 2012 and has loved every day here. Dental surgeries and Internal Medicine cases are the most interesting and rewarding cases to him. They both provide unique challenges that he enjoys trying to solve. But honestly, there isn't anything he doesn't enjoy doing. 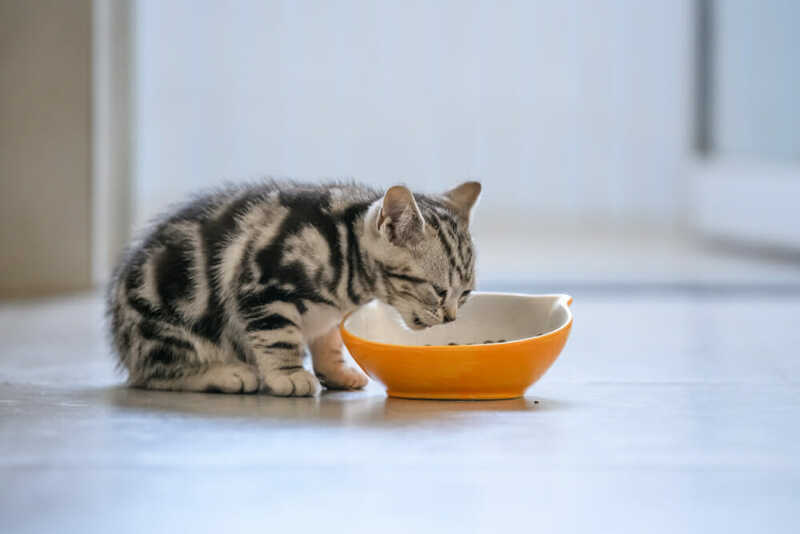 He finds it is intrinsically satisfying to work with owners to bring their animals back to health and to prevent them becoming ill in the first place. When not at work, Jeremy enjoys spending time with his lovely wife Cailey, their ever-smiling daughter Jocelyn, and of course all their pets. Jeremy has a full house with two cats and a dog. His two cats are Miko, a former blood donor and Tux, an adoptee. His dog Hali is a timid but loveable rescue. The crew (minus the cats of course) can often be found enjoying the mountains whether that be on foot, bike, snowshoes, skis, or boards. In 2018, Dr. Jeremy was honoured to be nominated for PetPlan's Veterinarian of the Year award. Jeremy would love to meet your furry companion and of course, the rest of the family too!